Our parties consist of 1 hour of gym time and 30 minutes in our party area. 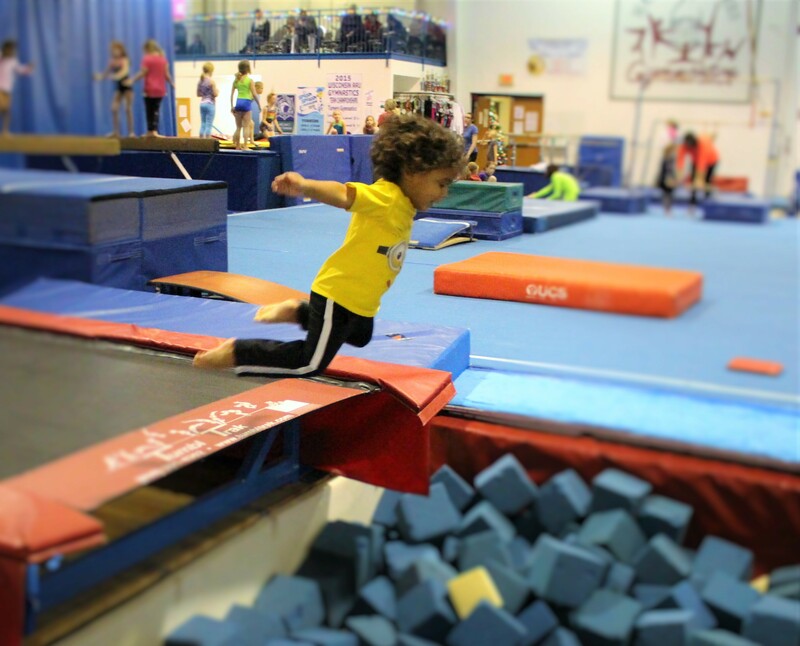 During time in the gym, there will be an obstacle course set up on the floor, rope down for swinging or climbing, hanging rings for swinging, trampoline for jumping on, a foam block pit to run or jump into from the Tumble Trak (a long trampoline), access to bars and balance beams. After your time in the gym, your party continues in the party area where the kids can enjoy cake, ice cream and open any gifts. The price includes the fun time in the gym, party area, birthday style plates, forks, cups, napkins, and the safe supervision from the qualified MT staff. You are welcome to bring any food, cake, snacks and drinks that you would like to serve. The best part is that we do all the clean up! 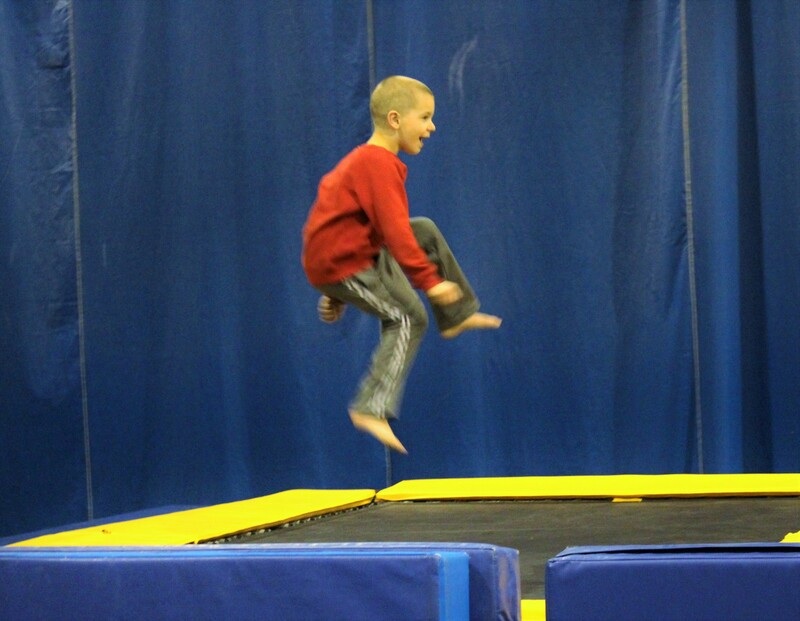 Each child must have a Madison Turners Gymnastics waiver form filled out.